ARE you are budding bloodhound? 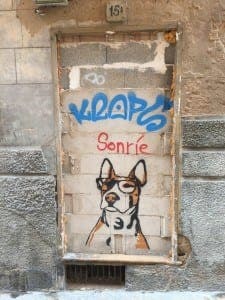 Can you help us sniff out the talented graffiti artist, who has been spray-painting this handsome pooch on walls around Palma? Who is his owner? Where else have you seen him?